Relax, restore, renew, and share our healthy lifestyle at Tres Sirenas. Immerse yourself in a Caribbean adventure with daily private yoga instruction in the Ashtanga discipline, and power-up with our healthy vegetarian and vegan meals and healthy detoxing diets designed especially for you. Visit Rincon’s local yoga studios and immerse yourself in a healthy balance of the mind, body and spirit. 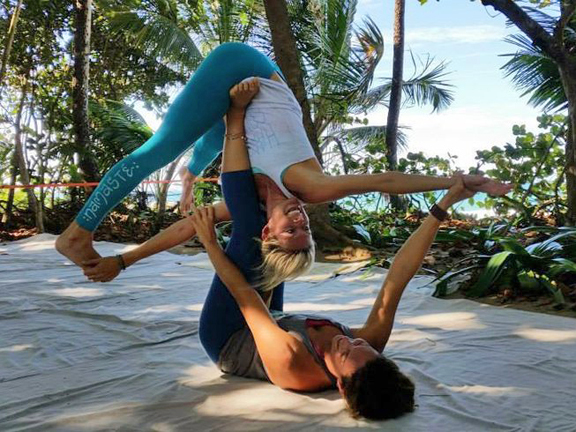 Contact Tres Sirenas to book your private yoga instruction.